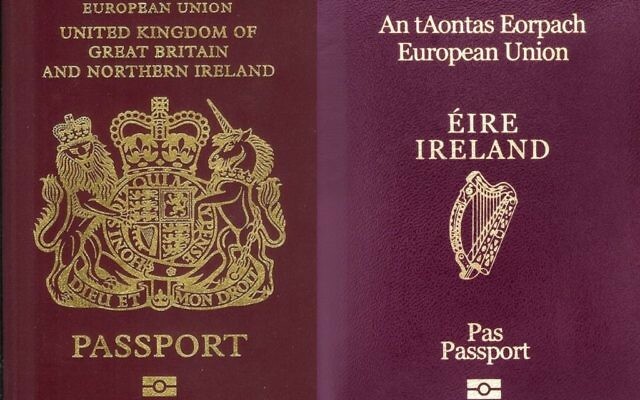 Irish Jews responsible for maintaining ancestral records say they have seen a surge in applications from British Jews researching their Irish links in an effort to get an Irish passport. Stuart Rosenblatt of the Irish Jewish Genealogical Society, a division of the Irish Jewish Museum, said the number of queries has jumped from “virtually nil” to “an average of seven per week” in the wake of the Brexit vote. Rosenblatt said the “sudden rush” had prompted the recent launch of a new service helping people to find their roots and “the most important birth record” to allow them to request an EU passport. “Ireland’s population left in their droves to every corner of the world and the Irish Jewish men and women also left to venture further afield,” he said. Surprisingly, he said Israelis were “well represented” in terms of their Irish roots, as well as “business people from around the world” who he said “would find it easier to travel without inconvenience by having EU documents”. 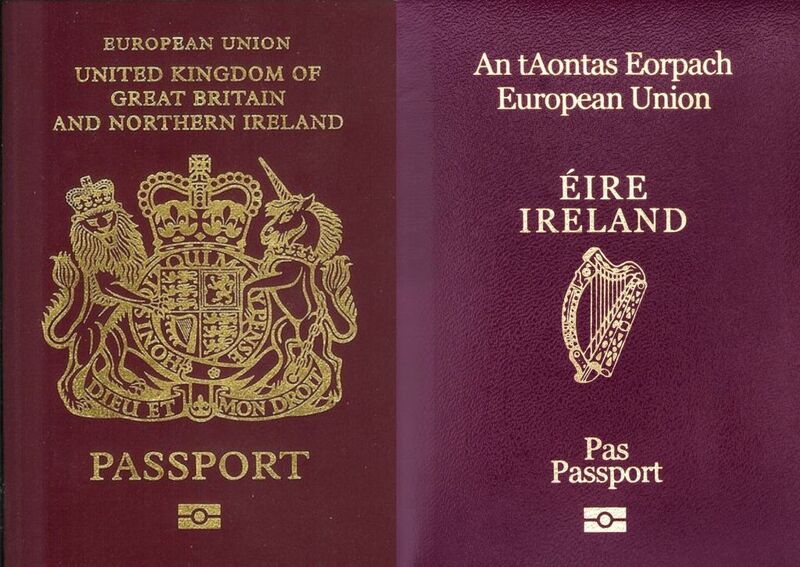 The revelation that British Jews are researching their Irish heritage in order to get an EU passport follows news last year that the German foreign ministry had reported a twentyfold increase in the number of British Jews applying for German citizenship in the wake of the vote to leave the European Union.